With the summer split raging on, we're back with another edition of This Week in eSports! 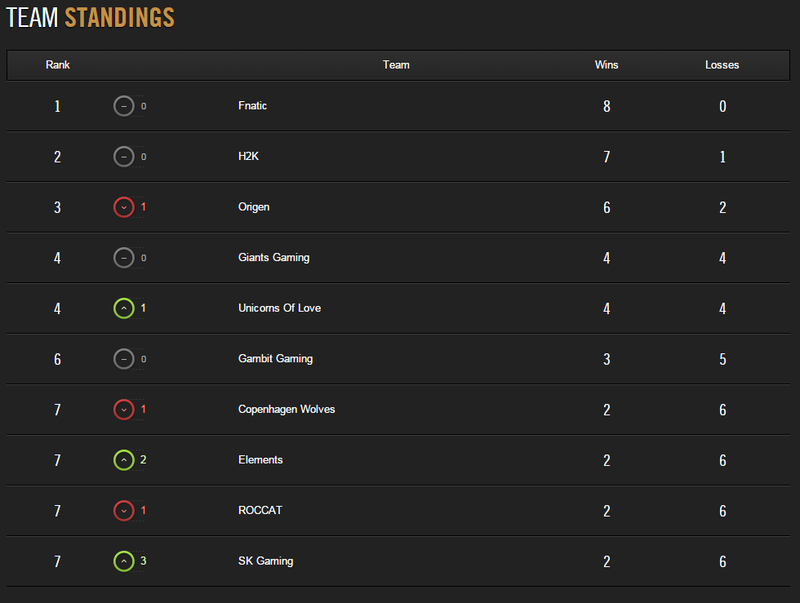 Continue reading for LCS Summer Split standings after week 4, various regional standings updates. team/player news, and more! As always, let's kick off the wrap up with results from the various regional leagues! 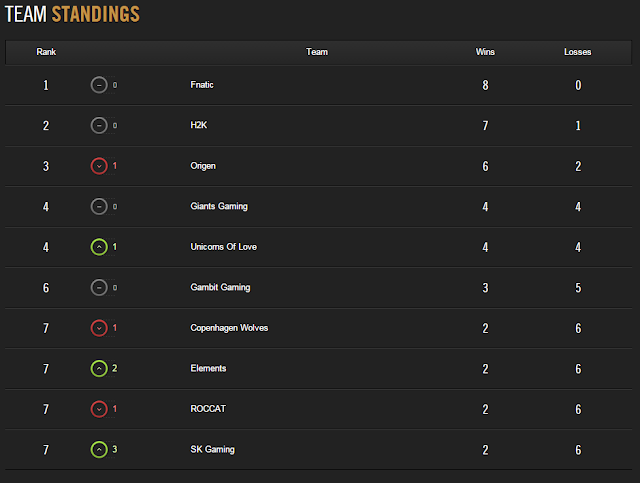 The brackets and standings below are up to date as of Sunday, June 21st and as always, VODs can be found here. The EU and NA Challenger series starts back up this Wednesday, June 24th. 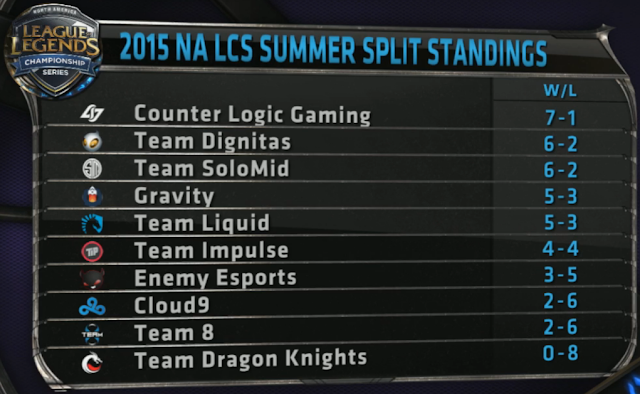 As always, these teams will be fighting for a chance to earn a spot in the LCS at the end of the Summer Split. For more information and a run down of particpating teams check out this primer article LoL eSports. Riot has released a caster spotlight featuring longtime NA LCS caster Rivington Bisland III! [LCS] MrRalleZ joins ROCCAT as starting AD carry, replacing Woolite. [CS] Woolite (formerly of ROCCAT) has joined Denial Esports to compete in the upcoming EU Challenger Series. [LCS] Goldenglue has joined Team 8 as their starting midlaner as Slooshi takes his leave of absence. [CS] The NA Challenger Series team formerly known, Misfits, has renamed to Renegades. More information on RNG can be found on their website & "Do you believe in RNG?"